Nokia has been trying to put up in the Maps service competition with Google, Apple tried with default maps application and they have literally failed. 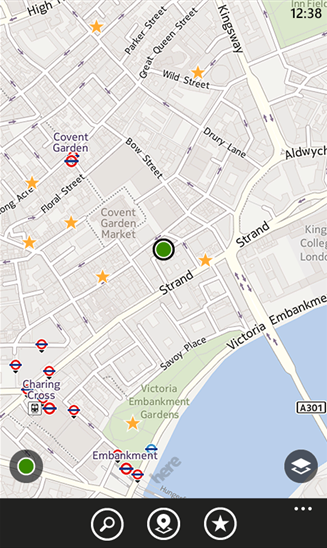 Nokia has also their web-service for the map navigation which is decent and can give a fight to Google Maps. 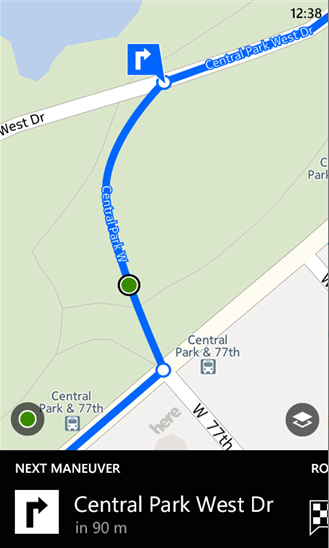 Nokia Maps rebranded themselves as HERE maps and they already released their application for Apple iOS back in November 19, 2012. When in it comes to the Windows Phone 8 gadgets then they were made available for only Nokia Lumia series but now it has been confirmed that other Windows phone will also be able to use the HERE Maps application. It is already available in US Apple App Store, I am not sure about the Android platform but yes Firefox OS will have this in their market in upcoming months. You can download the HERE Maps for the other Windows Phone 8 gadgets from here. The best part about this application is that you can access the maps even if your gadget does not have internet access which really helps the users to use the maps at anytime and anywhere. The other navigation applications which are being awaited for the other platforms are HERE Drive Beta and HERE Transit. The former one will help you to know the best driving route to a certain location by syncing with the data of other HERE apps which will take care of traffic, toll charges and shortcuts providing the best route possible. Similarly HERE Transit, will take all the possible public transit media into consideration and thus giving you the best. Now HERE Maps are already available for the other platforms but the other 2 applications are yet to upgrade from the beta state and then available for the other platform. It has almost all the feature offered by Google Maps starting from the driving direction with turn-by-turn voice navigation to the transit details to reach a certain destination. As of now it is available in few selected countries but sooner it will be available for all the users throughout the world.